The Bay Park Conservancy has selected Veronica Brady as the director of advancement to accelerate fund raising for the Bay Park. A successor to the Sarasota Bayfront Planning Organization, the Bay Park Conservancy's mission is to design, help fund, construct, and operate the bay redevelopment. Brady will lead private philanthropic giving for the Bay Park Conservancy. 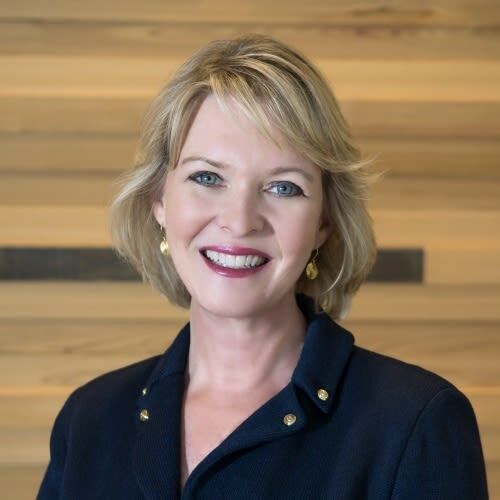 Her career has been focused on helping families develop innovative philanthropic strategies and manage their giving to build a charitable legacy, and she served for nearly a decade as senior vice president for philanthropy at the Gulf Coast Community Foundation. She was actively involved in the original successful fundraising effort for the master planning effort that exceeded its $2 million goal. Brady will begin her work as director of advancement on April 16, 2019.